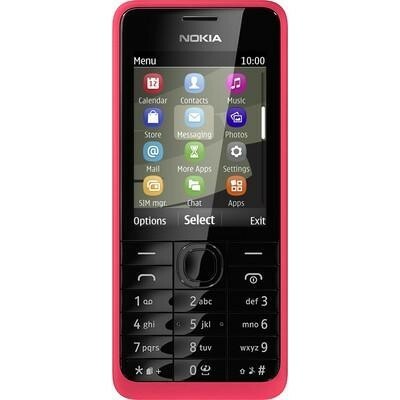 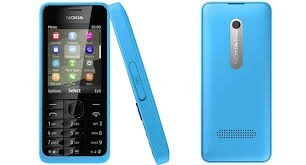 Nokia 301 is a optional Dual SIM mobile. 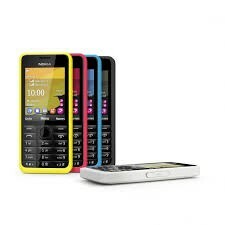 It has FM radio, Bluetooth and 62MB RAM and other functions. 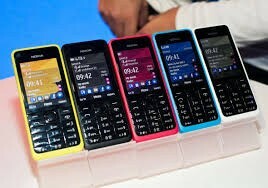 It has five bold colors.